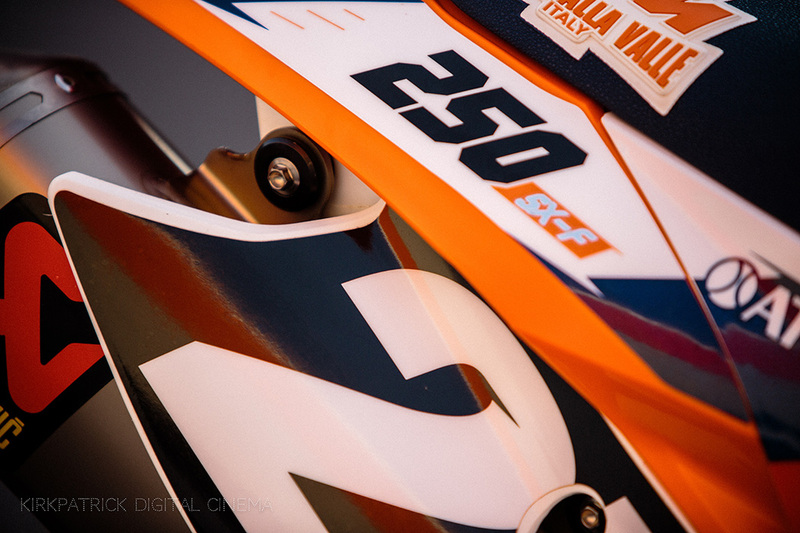 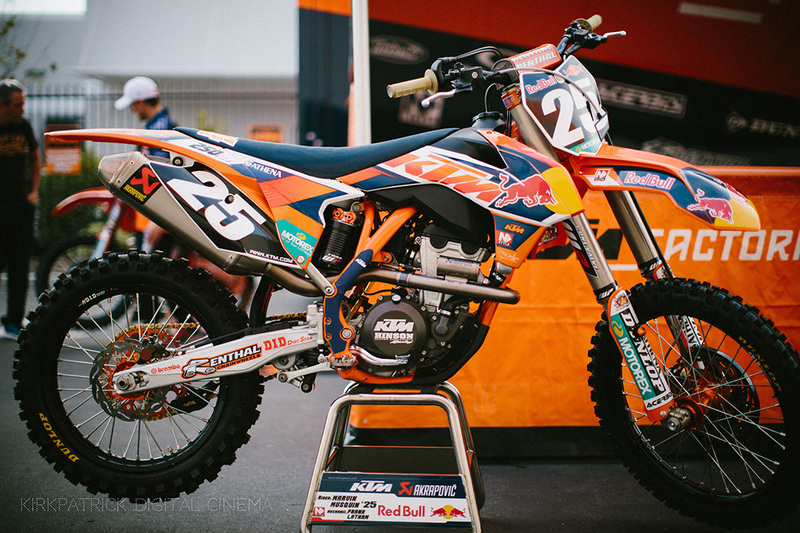 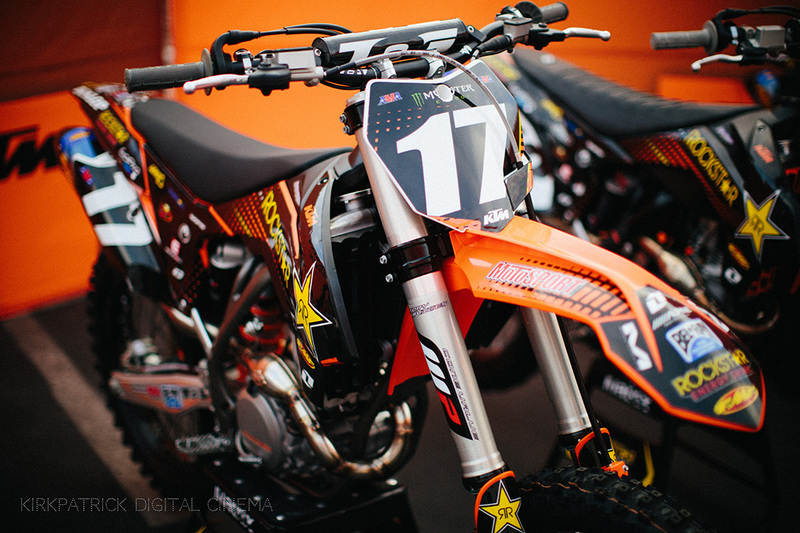 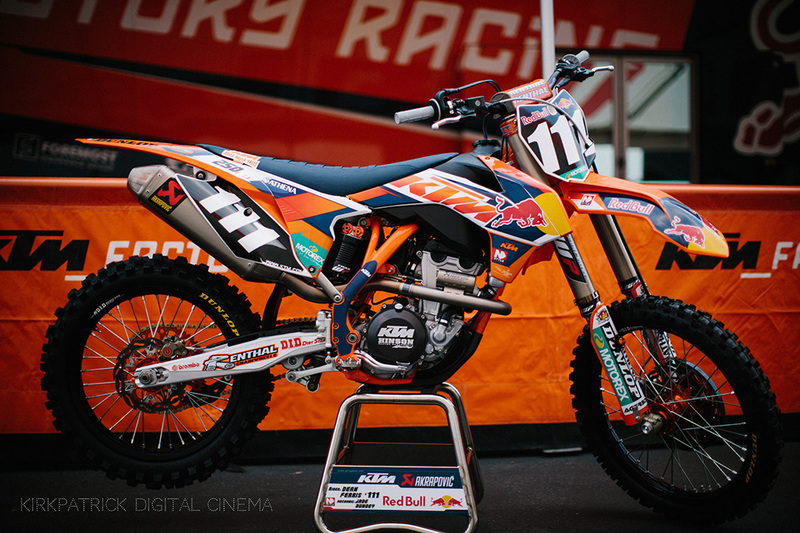 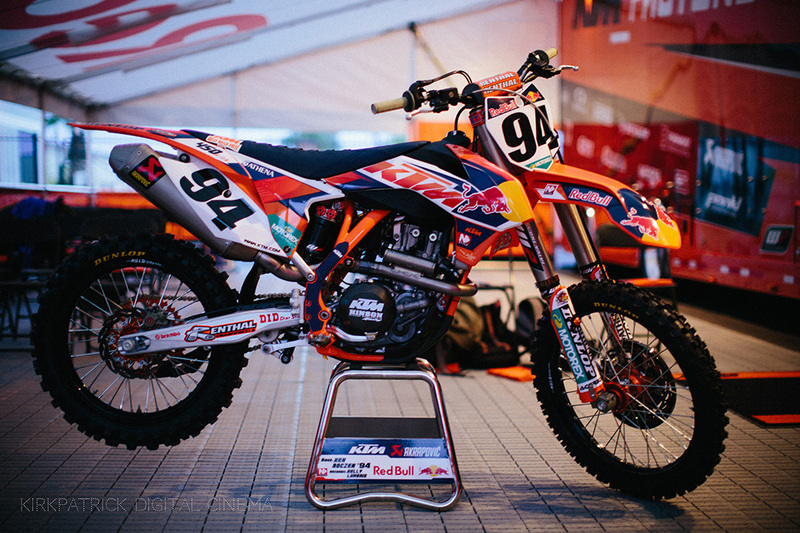 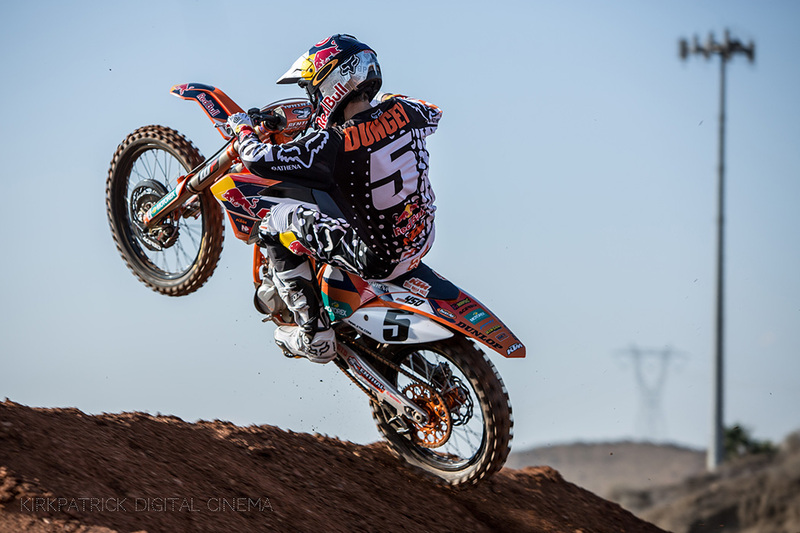 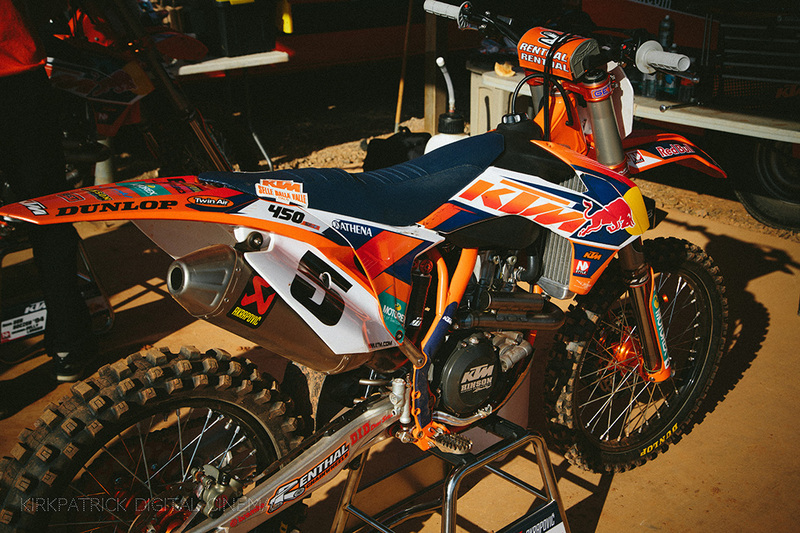 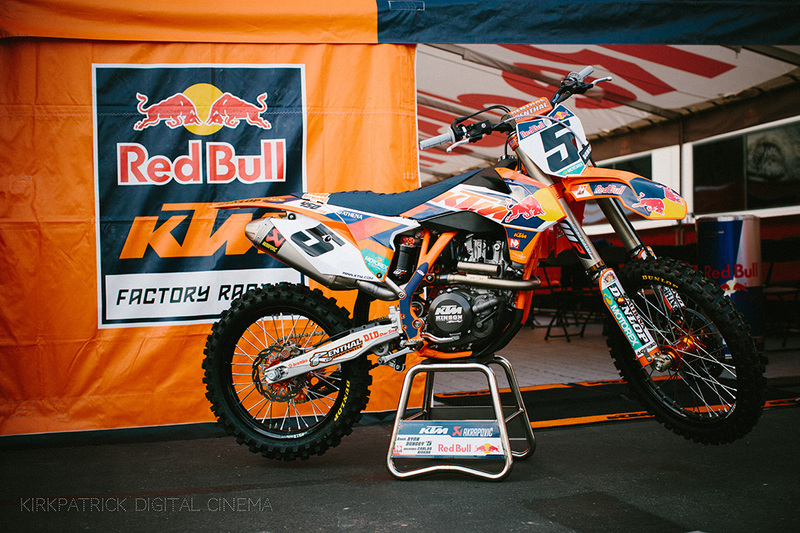 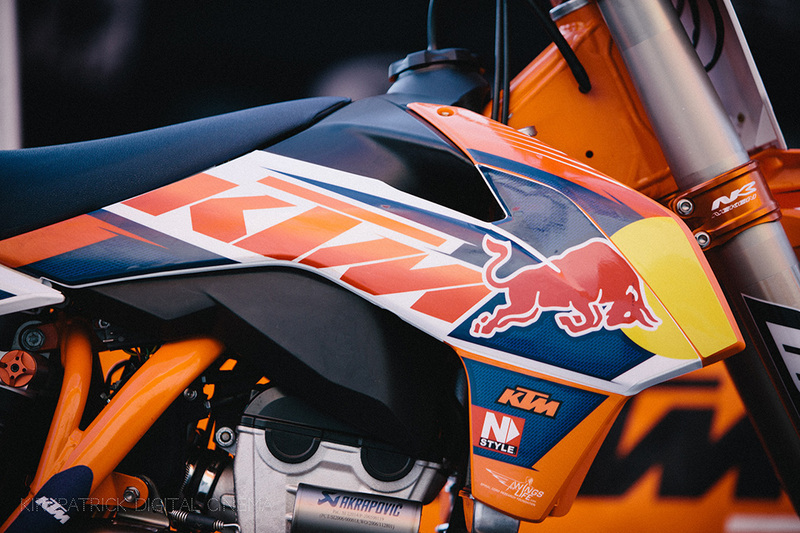 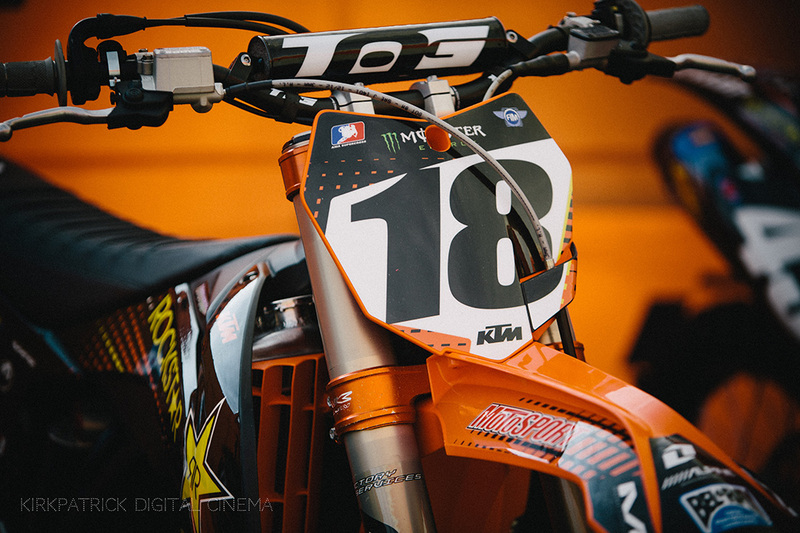 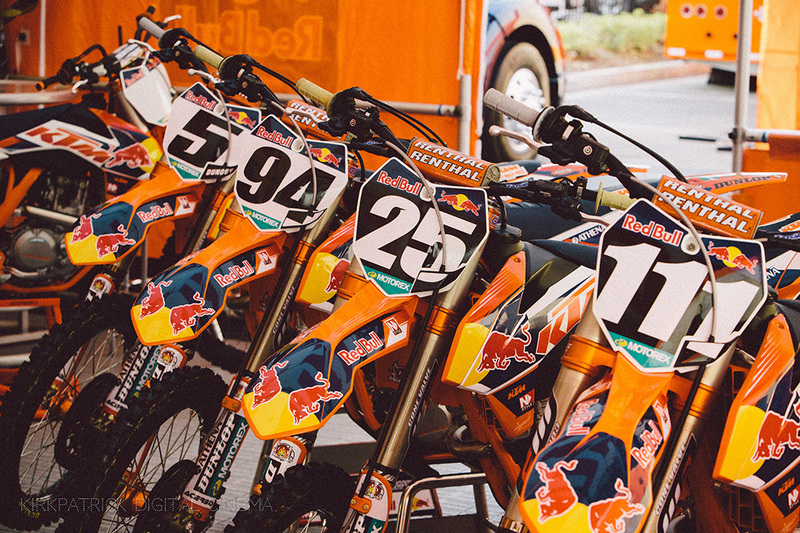 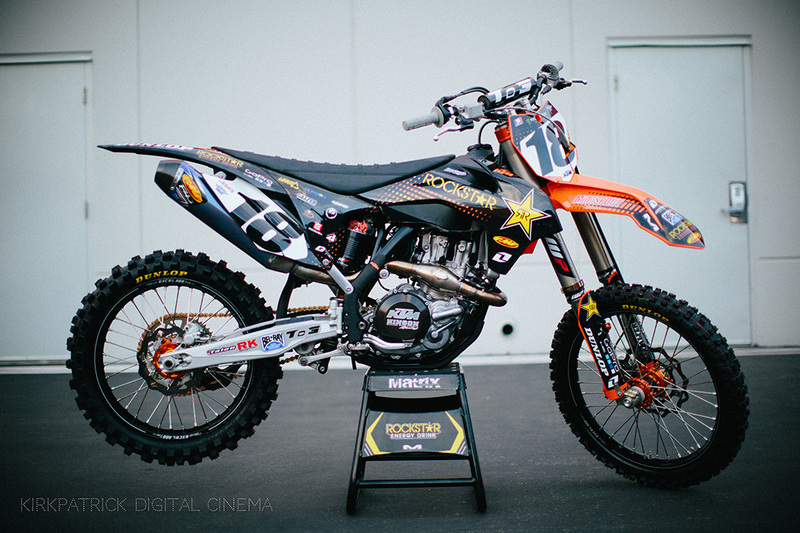 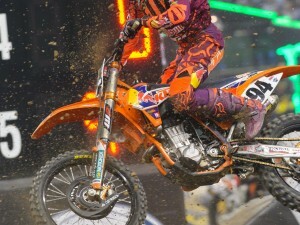 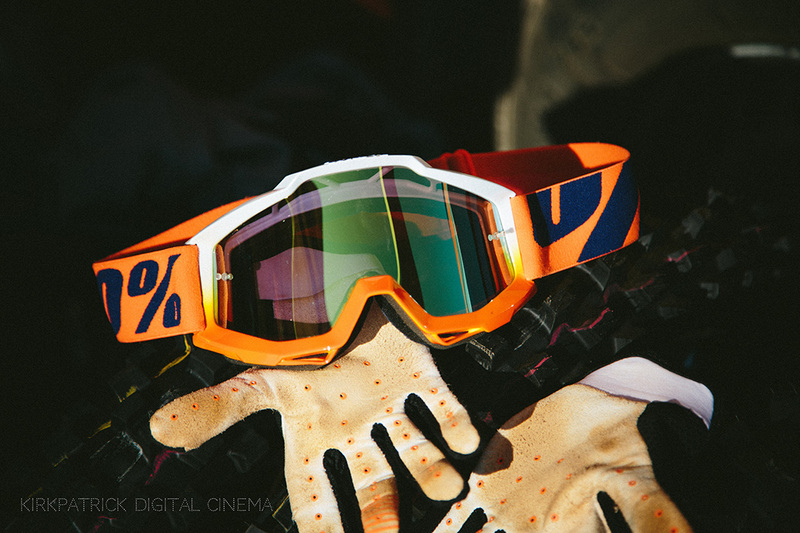 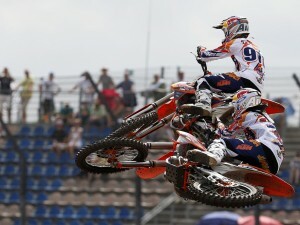 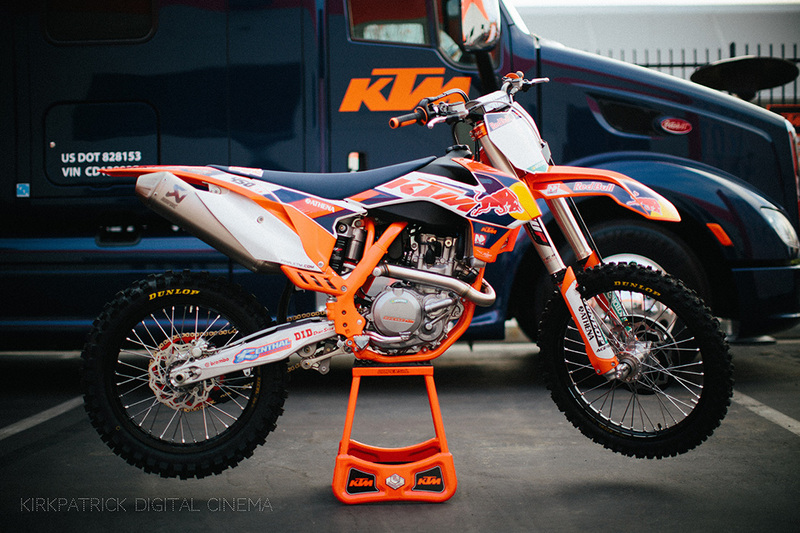 We have a big treat for you right here, with photos of all the new KTM factory SX-F bikes for next year. 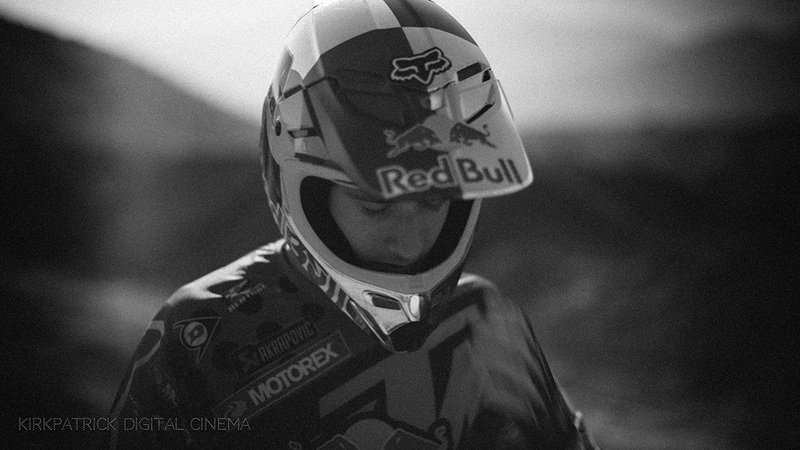 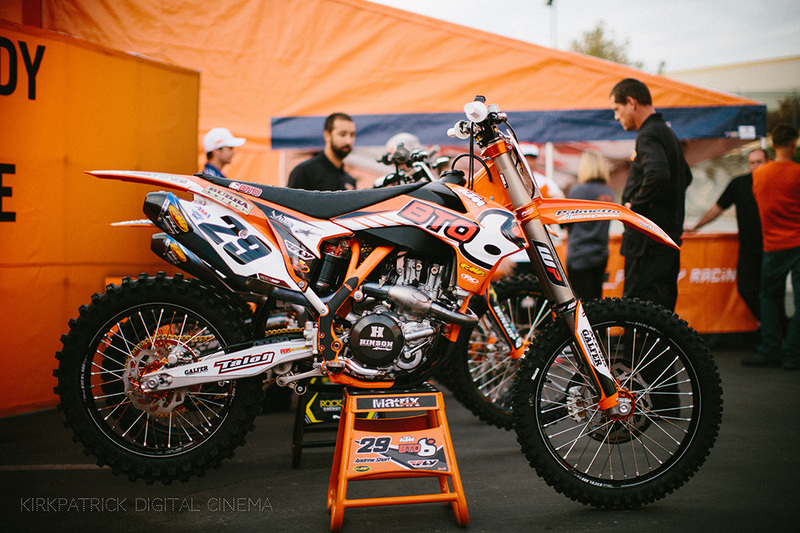 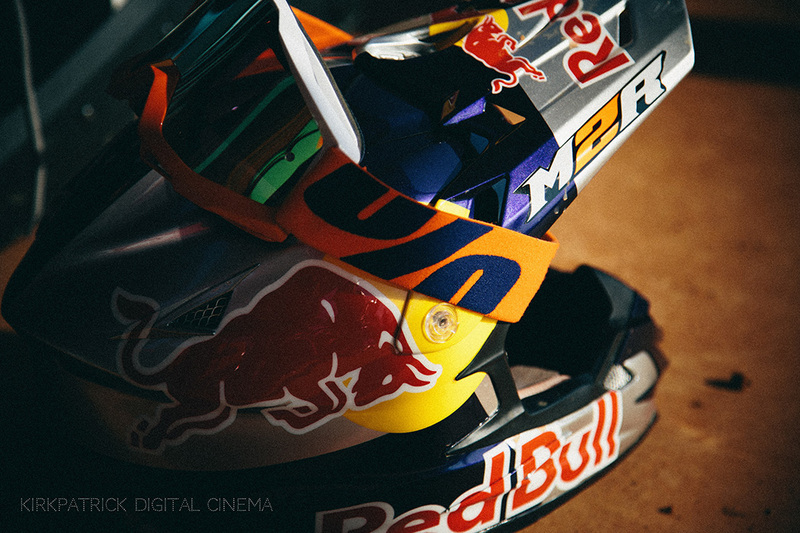 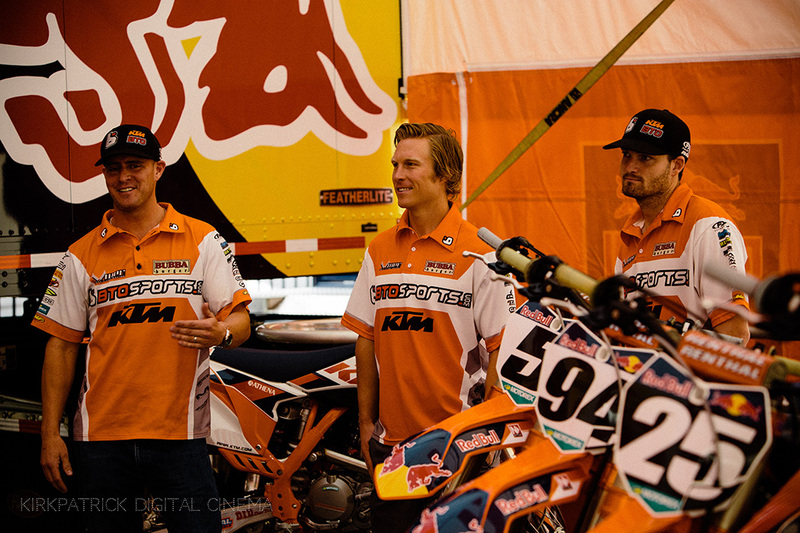 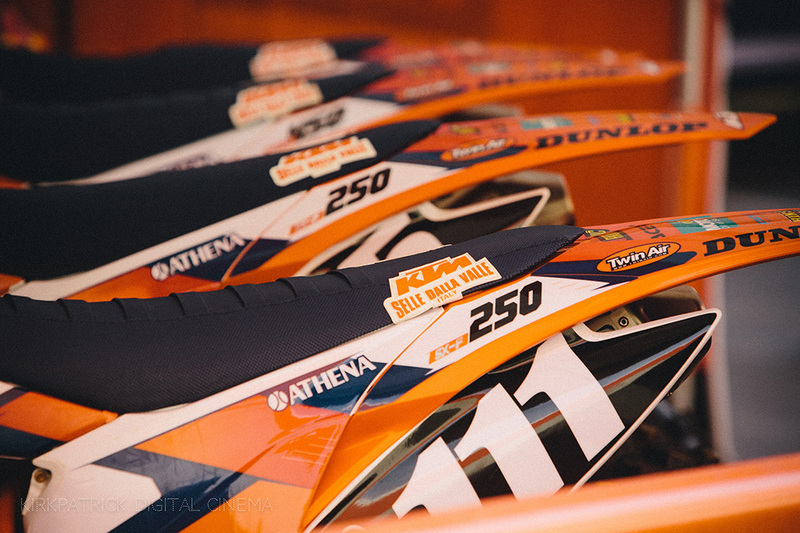 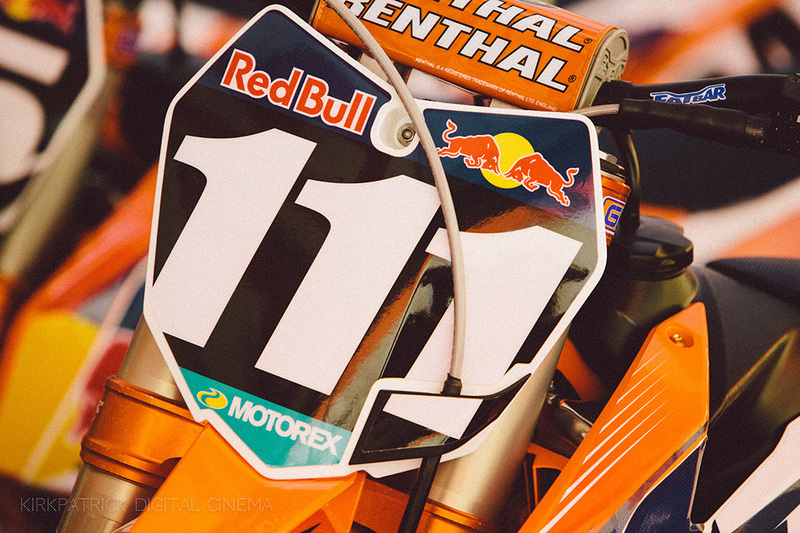 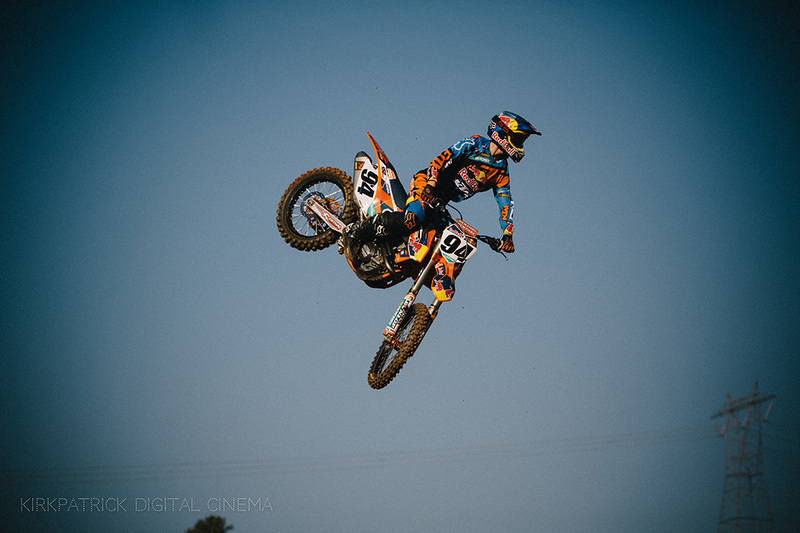 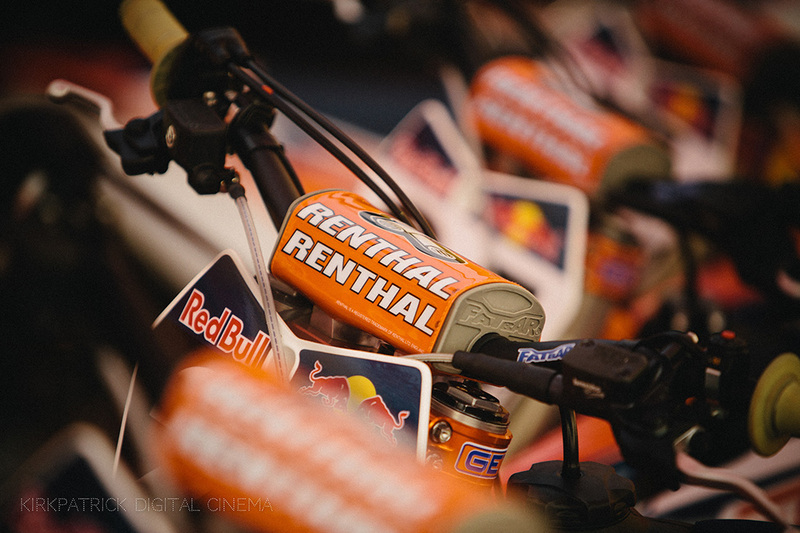 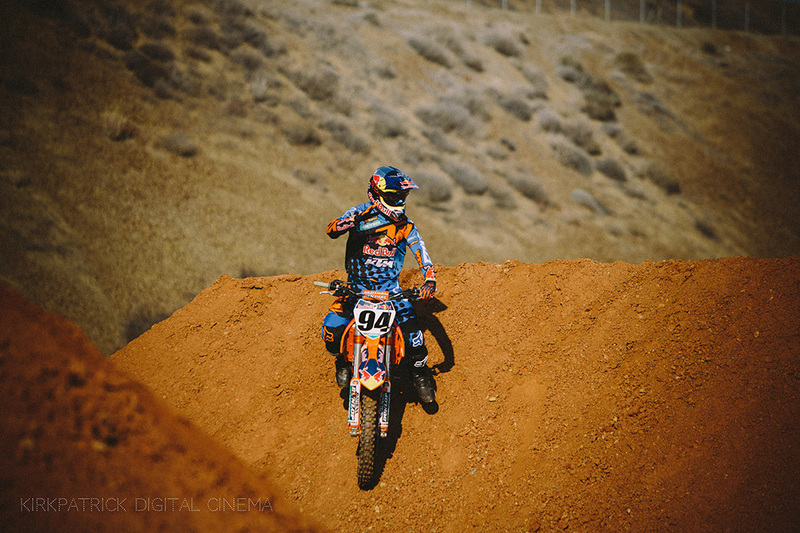 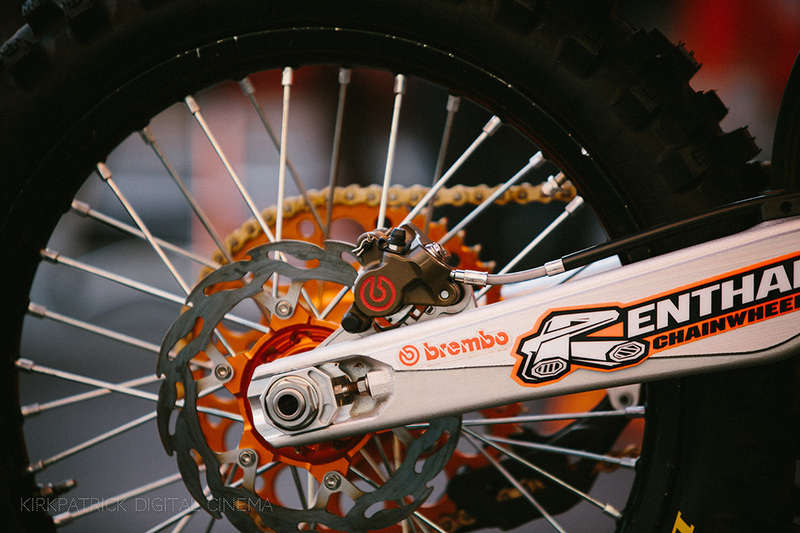 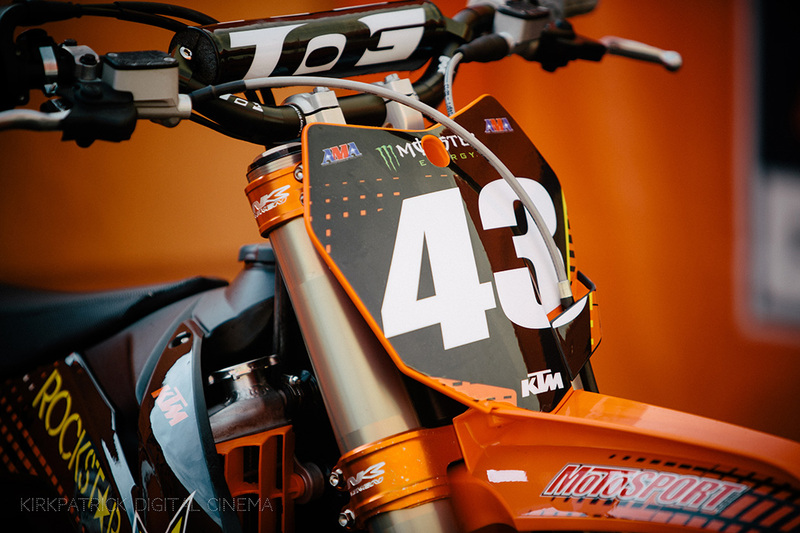 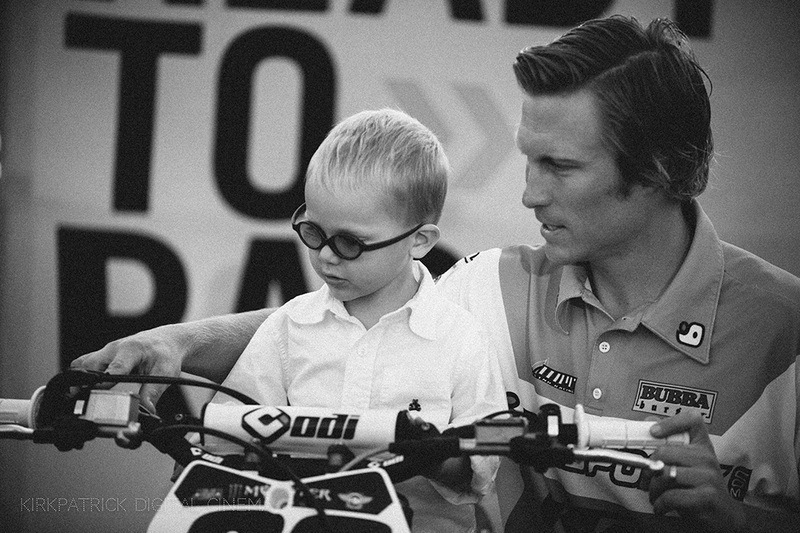 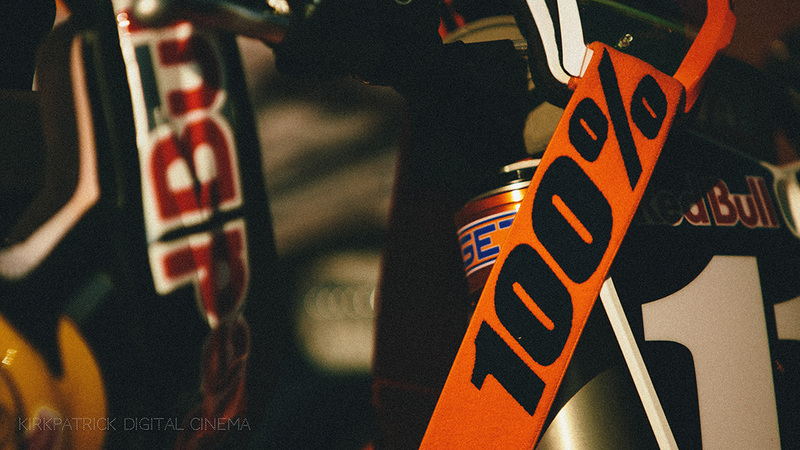 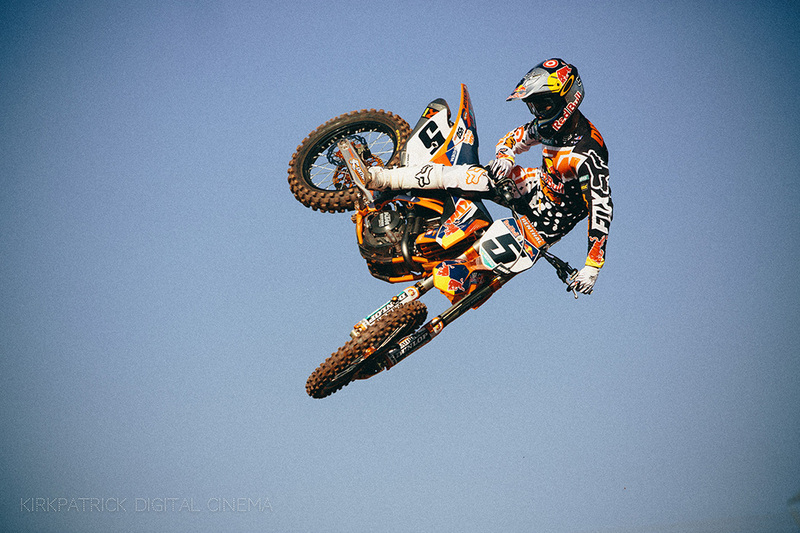 A huge thank you to Cole for sending me all these amazing photos from his visit to the KTM USA headquarters!! 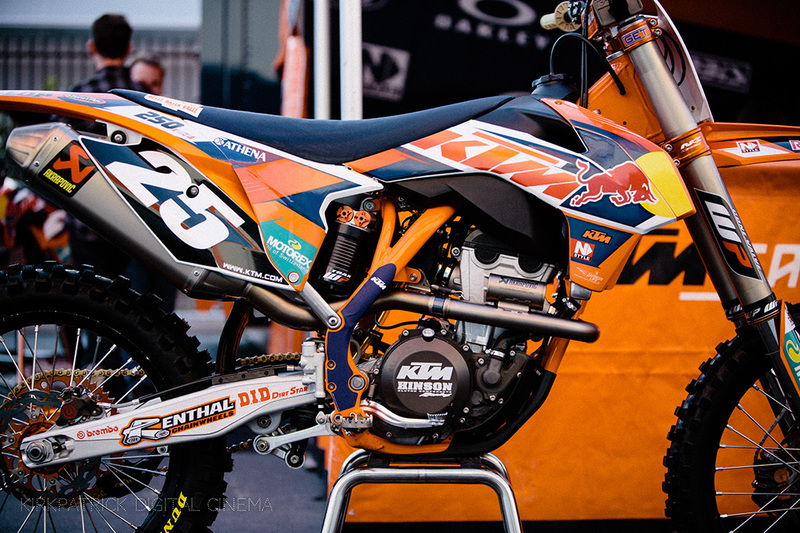 Just got home from a recent trip to the KTM USA headquarters and wanted to share some photos with you. 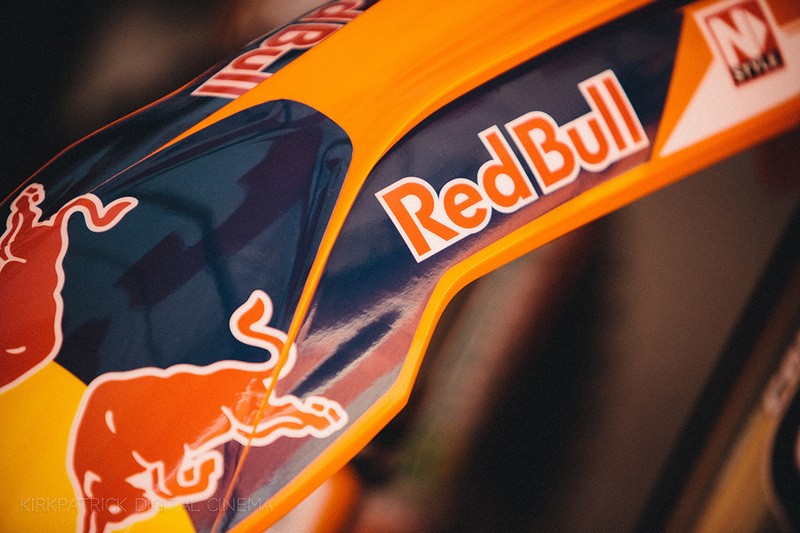 Feel free to use them on your site if you’d like.